Photography has always been a love and a passion for me. To capture a client's uniqueness is what I strive to do at every session. These precious moments are preserved forever, and live in the images that become the art I create for your home. My style of photography is casual with little posing. I believe that the best images are captured when people are being themselves. These are the moments I capture, you as you really are. 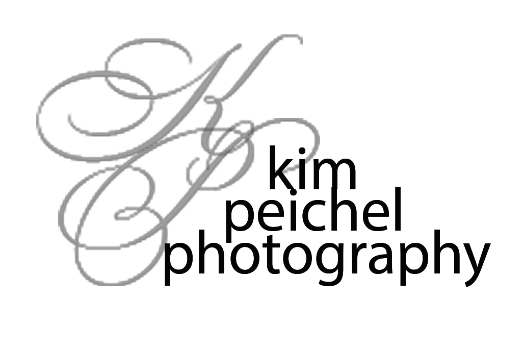 It is both an honor and a privilege to capture forever the memories and moments that are my client’s lives. I am grateful for the opportunity.